Should You Convert to a Smart Home? 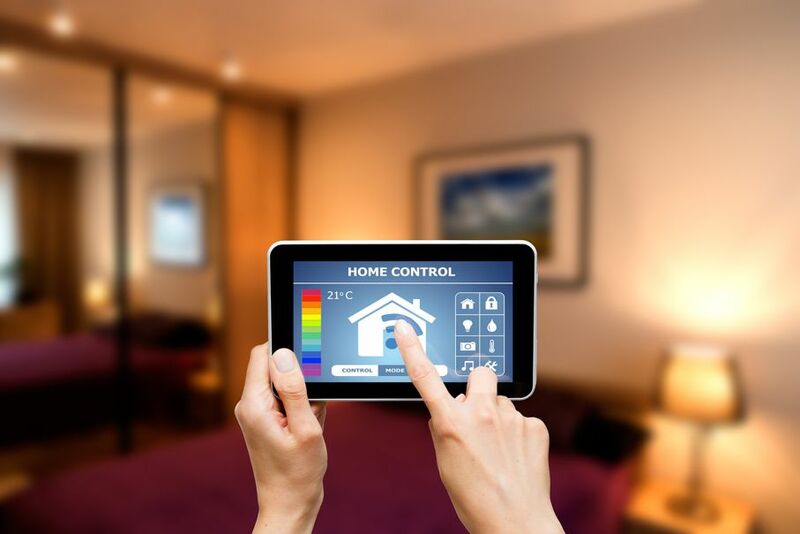 There are many benefits to implementing smart technology in your home. 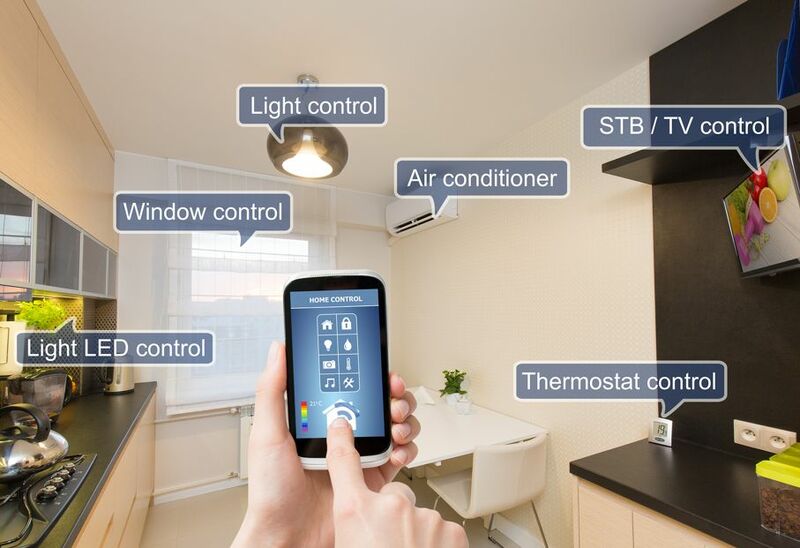 While you may be skeptical of technology and its infiltration into our daily lives, the developments in smart home technology can be amazingly beneficial. They don't just make our lives easier and more cost efficient, but they make them safer and more secure. Put some faith in smart home technology, and you'll see how simple it can be to keep your home safe and efficient. What is a "Smart" Home? When experts say a home is “smart,” they mean a home that is linked with your mobile device to perform tasks virtually. 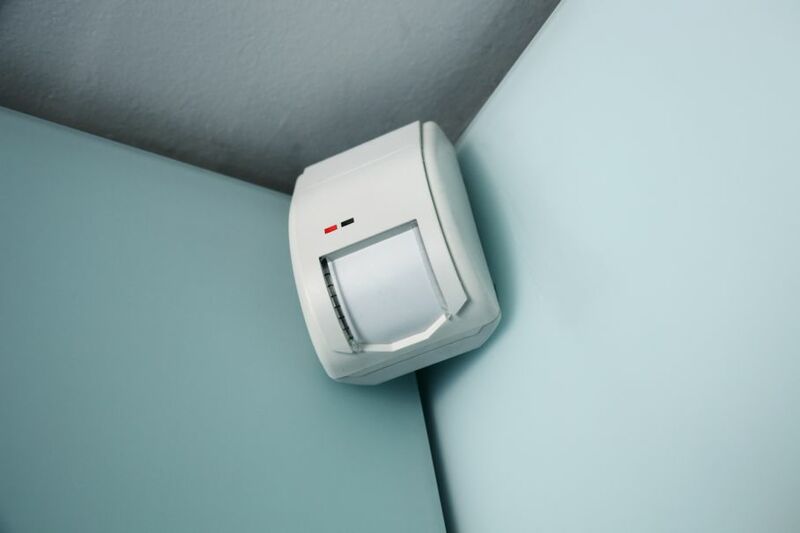 This includes a security system that can be controlled from anywhere on the planet and a heating or cooling system that can be set to activate at a certain time. Other tasks available are shown in the photo below. 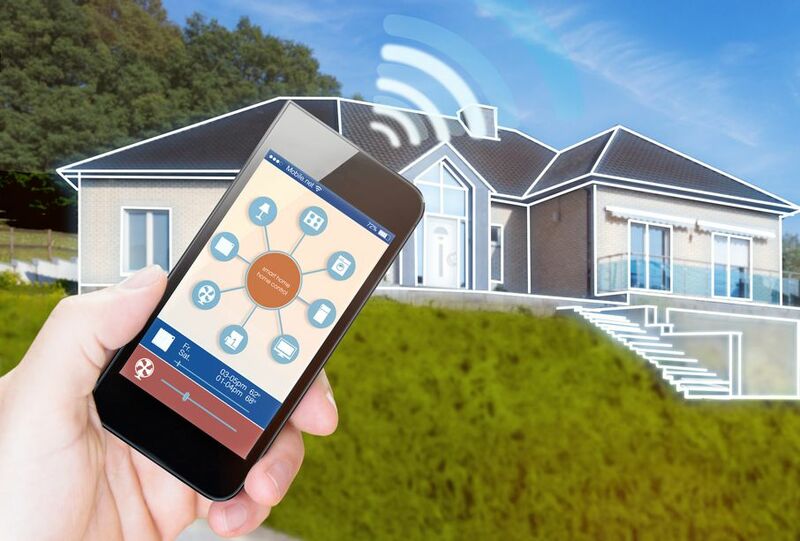 While many who dislike mobile technology and home automation might instantly argue that hackers pose a threat to their safety, so far, these smart home devices have proven secure. 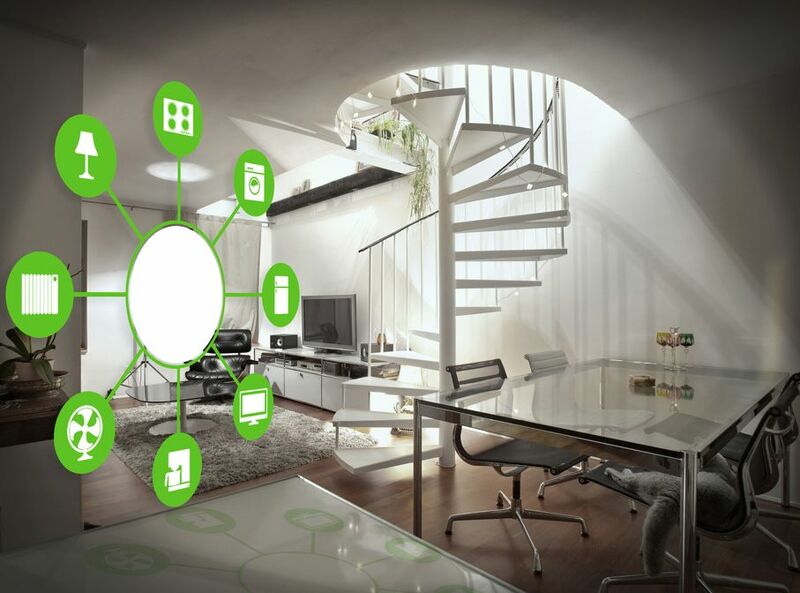 Almost all use a "hub" that networks to devices with smart home technology. These range widely from coffee pots and DVRs to security systems and more. You do a one-time setup, and then use an app on a mobile device or system panel to dial in the settings. It can lock and unlock house and garage doors without any cues. Many smart home systems can communicate over a secure network with your mobile phone. That means you would never have to return to your home if you were unsure about locking the doors. Lights throughout the home can also be automated through your phone. Turn your lights on and off as you wish from any location. Set lights to come on in the morning and program them to turn off at certain times in the night. You can also automate security and forgo a more traditional, high-cost, security service. Instead, you can use the technology to create everything from sirens and motion sensors to alerting authorities. In addition to break-in prevention and protection, your personalized, smart home security can also be used to detect things like water and gas leaks. The system can notify you via phone and even alert authorities of any problems. Your smart home setup can also offer a very simple way to keep track of children, pets, or professionals visiting the house while you're at work. You can even secure certain rooms or areas of the home from your kids. Rooms, with valuables or items like guns or knives, can employ a sensor that alerts you if someone is attempting to enter the space. Locking mechanisms can even be part of a smart home. This may sound incredibly futuristic, but it's now a reality. Naturally, many homeowners worry that they'll invest in a system and not see much of a return on this investment. While worries about upgrades and improvements in technology are valid, smart home systems have been created for simple integration with new software. Of course, you should conduct the proper research to educate yourself on which smart home system is best for you. Even more importantly, these devices are almost guaranteed to have a substantial ROI (Return on Investment) because they’re able to reduce energy bills by measurable amounts. For example, smart systems turn down the air conditioner or heater when you are not at home and start it up shortly before you arrive. You can simply pre-program the times. You'll also be able to create specific comfort zones to avoid heating or cooling the entire house. Control all of the lights and outlets, use sensors so lights don't have to remain on for hours on end, and your energy bills will decrease over time. When you're deciding whether a smart home system is ideal for your home, remember not only how easy it can make daily tasks, but the money you can save, as well.